When picturing a University student, the first thing that comes to mind is an 18 year old, moving from full time secondary to full time higher education and often leaving home for the first time. But what about those students who don’t fit this picture; those studying part time, or remotely, or both? What about students whose age, caring responsibilities, health, or work commitments mean the “standard” HE experience just isn’t on the cards? These people form a sizeable yet endangered minority, particularly in England where the part time market has declined by 61% since 2009 . But their voices matter, and they’re getting louder. In a post-Brexit society where the skills gap is acknowledged as a critical issue for the economy and where jobs as we know them are being increasingly threatened by AI, learning while working suddenly feels like much more than a buzz-phrase. And to make it happen; recognising, celebrating and supporting diversity in our HE sector is more important than ever. In his remarks Peter will explore the technical, social and political factors behind the need for greater diversity in the sector - and the innovation required to support it in the years ahead. Over the past fifteen years, we have witnessed a series of events which have collectively served to transform the environment in which scientific research is conducted in U.K. universities. The changes have included a 300 % increase in fees payable by home students and a steady increase in the very high fees payable by overseas students. Funding of research in U.K. universities has been changed beyond recognition by the introduction of the so-called "full economic cost model". The net result of this has been the halving of the number of grants funded and the top-slicing of up to 50% and beyond of those that are funded straight to the institution, not the grant holder. Overall, there is less research being performed. Is it of higher quality because the overheads are used to provide a first-rate environment in which to conduct the research? The Rt Hon. Lord David Willetts is the Executive Chair of the Resolution Foundation. He served as the Member of Parliament for Havant (1992-2015), as Minister for Universities and Science (2010-2014) and previously worked at HM Treasury and the No. 10 Policy Unit. 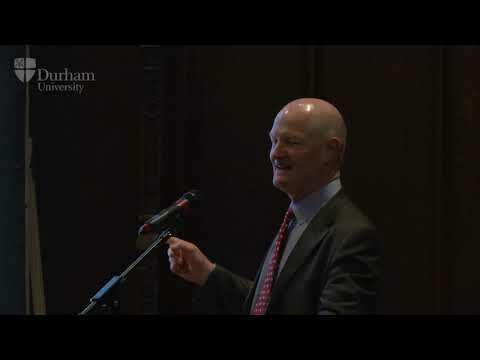 Lord Willetts is a visiting Professor at King’s College London, Governor of the Ditchley Foundation, Chair of the British Science Association and a member of the Council of the Institute for Fiscal Studies. He is an Honorary Fellow of Nuffield College Oxford. Lord Willetts has written widely on economic and social policy. His book ‘The Pinch’ was published in 2010. 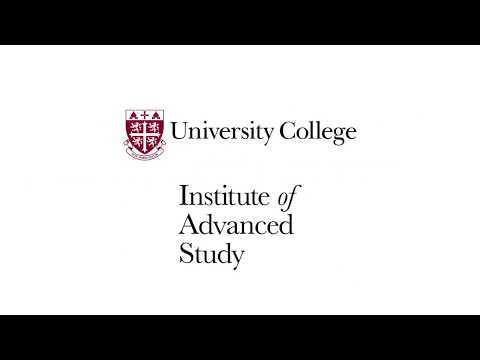 He has just completed a book on universities which will be published by Oxford University Press in November. The English higher education system is very unusual with nationwide competition for entry This drives excessive specialisation in English schools which is the biggest single challenge facing universities in the future. As well as its classic teaching and research roles, the university is increasingly significant in driving innovation and the local economy. This third mission has led some critics to argue that the university is being betrayed and these fears, especially prevalent in the Humanities, will be investigated. The key trends of globalisation and the digital revolution have not yet had a big impact on the university but they will. David Willetts’ book A University Education is published by OUP in November 2017. Universities are no longer the privileged site of knowledge creation and dissemination. Excellent online tutorials, such as the Kahn Academy, provide high quality open-access instruction in subjects once considered too esoteric to address except in a university classroom, such as calculus, linear algebra, and similar mathematical topics. In other practices universities, for example MIT, have made their entire course offerings available online at nominal or no charge. Still others offer MOOCs on a wide variety of topics. These developments pose significant challenges to traditional ideas of the university as a cloistered space where students came and learned about subjects they could not access otherwise. Taking a cue from similar problems facing university presses, this talk will argue for a transformative vision of the university that positions it not as a separate enclosed space but as a busy informational crossroads in which the university clearly identifies the “value added” it provides and takes an active role not only in creating and disseminating knowledge but also in directing it toward better and more productive practices that contribute to human and planetary flourishing. Topics will include the flipped classroom, the tragedy of the lecture hall, the importance of contributing to sustainable and environmental practices, and suggestions for engaging in interdisciplinary initiatives and developing robust modes of discourse that reach beyond scholarly communities to the general public. 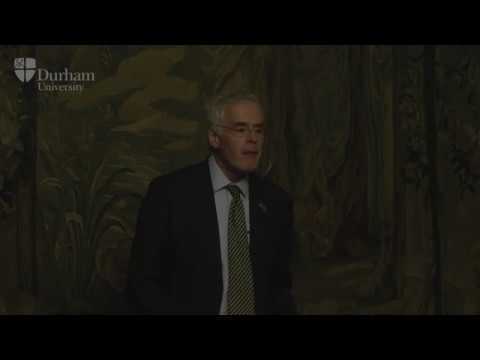 Professor Stuart Corbridge is Vice-Chancellor of Durham University. Just over 50 years ago, University President Clark Kerr reflected wisely and wryly on the future uses of major research universities like his own, Berkeley. 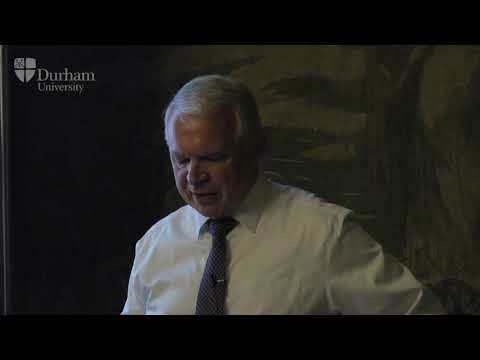 This lecture revisits the major themes of Kerr’s book, The Uses of the University, and ponders the scope for various misuses of the university at a time of extraordinary government intervention in higher education around the world.